Dial Press Trade Paperback, 9780385337649, 512pp. Lauren Belfer grew up in Buffalo, New York. She received her M.F.A. in fiction from Columbia University in New York City, where she now lives with her husband and son. 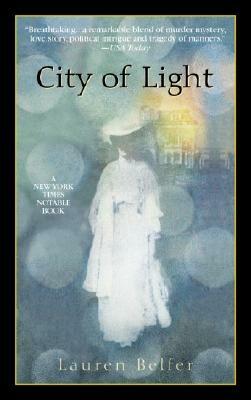 City of Light is her first novel.